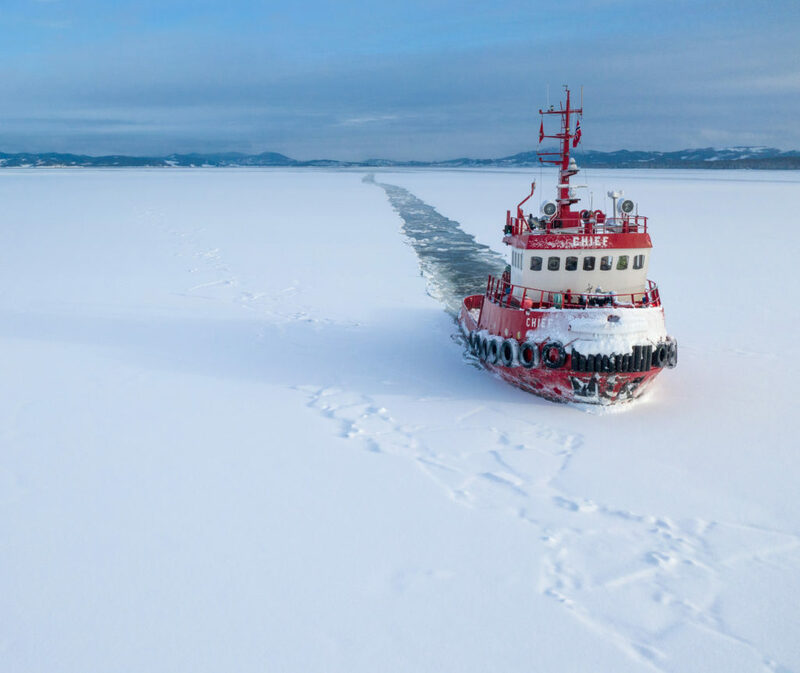 On 23rd March, BOA was contacted by Owners to assist the norwegian cargo vessel, Hagland Captain, which suffered engine seizure in Hustadvika bay, off the west coast of Norway, and started to drift towards the coast in severe storm. Weather conditions were described as rough, with almost 40-knot winds and eight-meter waves pounding the vessel. ASD Tug BOA Balder started immediate mobilization towards the casualty. 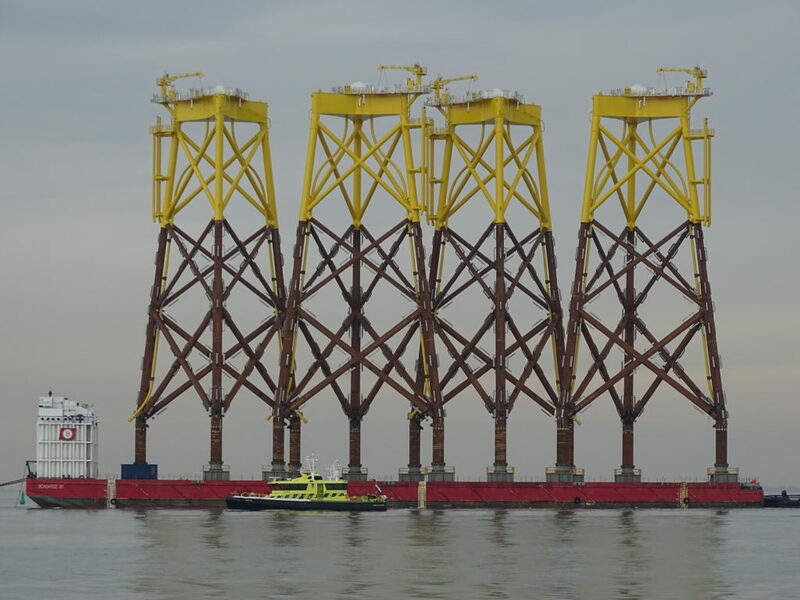 On 25th March, after the ship had been anchored for nearly 48 hours, BOA Balder managed to hook up the vessel and start a controlled and safe towage despite the challenging weather conditions with strong currents, heavy winds and high waves. 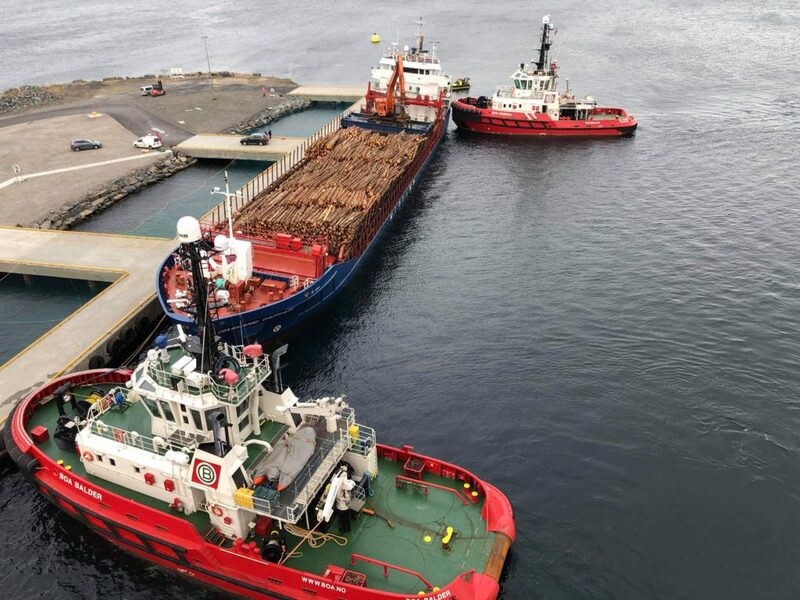 The vessel was safely delivered to the Owners at Averøy.